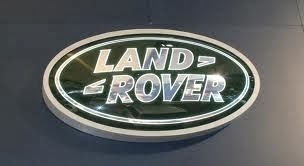 HERE I HAVE FOR A VERY RELUCTANT SALE AND AND ONLY DUE TO NOT HAVING TIME TO USE AND IN THE PROCESS OF MOVING HOUSE SO SEEMS A GOOD TIME (HOWEVER IM NOT IN A RUSH TO SELL) AND IF IT DOESNT ACHIEVE THE PRICE IM LOOKING FOR THEN I WILL HAPPILY KEEP MY LANDROVER DEFENDER WHICH IS A V8 AUTO ONE OF A KIND, I HAVE NOT SEEN ONE LIKE IT. APPARENTLY IT WON LOTS OF TWIST OFFS AT THE TATTON CAR SHOW. IT HAS HAD THOUSANDS SPENT ON IT AND LOADS OF EXTRAS. 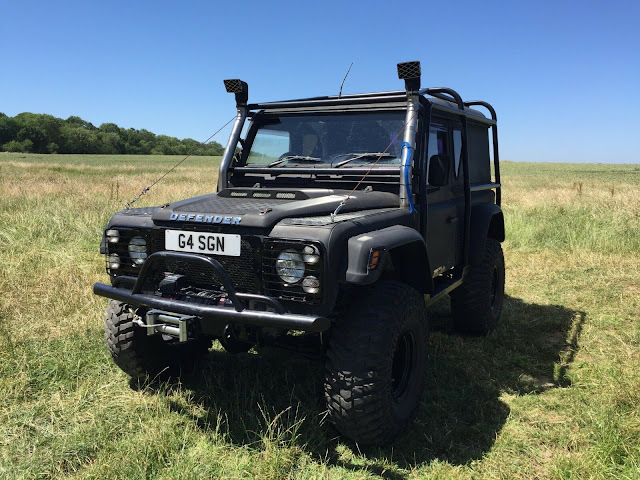 I HAVE OWNED IT FOR AROUND 18MONTHS AND HAD QUITE ALOT OF WORK DONE IN THIS TIME WHICH HAS BEEN CARRIED OUT BY A LOCAL 4X4 SPECIALIST. FALSE REAR FLOOR WITH STORAGE POSS GUN STORAGE. INTERNAL PLY LINING WITH FABRIC COVERING. 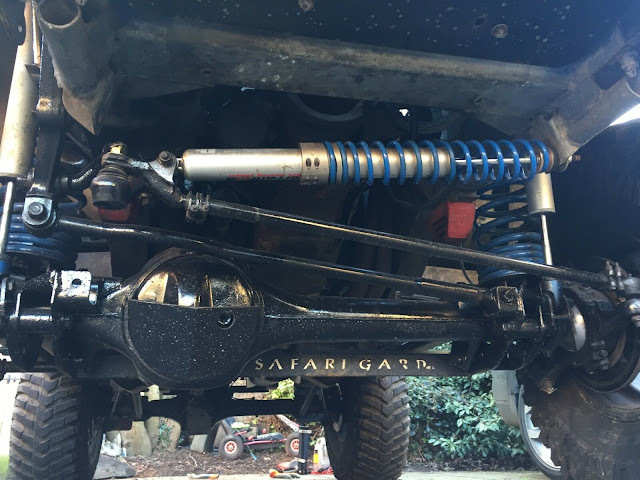 NEW REAR CUSTOM STAINLESS EXHAUST SECTION. THERE ARE SOME SMALL AREAS WHERE PAINT HAS FLAKED BUT NOTHING TO WORRY ABOUT. 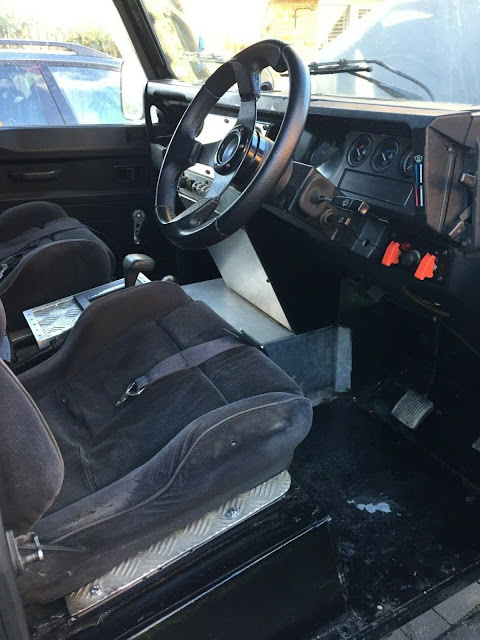 THERE HAS BEEN SOME PREVIOUS RUST PATCHES TO THE REAR AND SIDE DOORS ( VERY COMMON ON DEFENDERS) AGAIN NOTHING TO WORRY ABOUT.THE REPLACEMENT SPEEDO WAS SECOND HAND AND SHOWS 147K HOWEVER THE ORIGINAL SHOWED 113K SO THAT IS THE RIGHT MILEAGE. 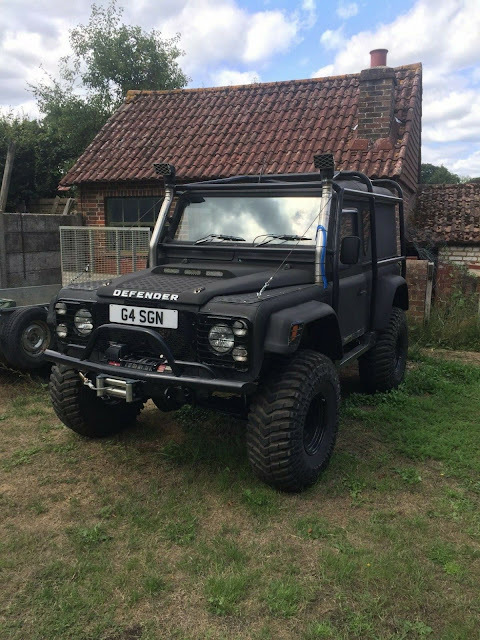 THIS IS A SERIOUS BIT OF KIT, HOWEVER ITS NOT FOR THE FAINT HEARTED,SOUNDS GREAT WITH THE V8 RUMBLE AND SITS HIGH WITH THE LIFT KIT AND MASSIVE TYRES SO THIS ISNT THE SORT OFF VEHICLE FOR SHOPPING OR LONG TRIPS, IT IS A ROAD LEGAL OFF ROADER I HAVENT ACTUALLY DRIVEN IT A GREAT DEAL(AND NEVER USED IT OFFROAD) SINCE OWNING IT AS JUST NOT HAD THE TIME. 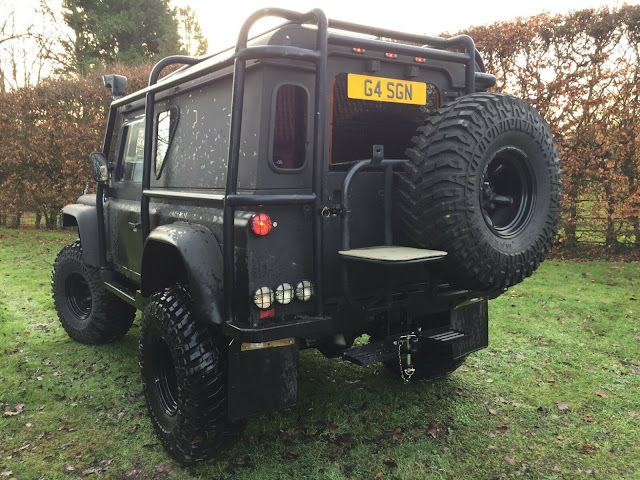 ITS IN GOOD CONDITION COMPARED TO MOST DEFENDERS OF SAME AGE AND GREAT UNDERNEATH AND BENEFITS FROM A GALVANISED CHASSIS AS IVE TRIED TO SHOW IN THE PHOTOS. IVE TRIED TO SHOW AS MUCH AS POSSIBLE IN THE PHOTOS BUT WOULD SUGGEST ANY SERIOUS BUYERS COME AND LOOK FIRST. AS MENTIONED THIS ISNT THE SORT OF VEHICLE TO DRIVE LONG DISTANCES EVEN THOUGH IT DRIVES WELL SO WOULD SUGGEST BUYER TO HAVE TRANSPORTED IF THEY LIVE FAR AWAY. I WOULD LOVE TO CONTINUE ENJOYING THIS GREAT DEFENDER AND HAD VARIOUS FUTURE PLANS OF WHAT I WANTED TO DO NEXT HOWEVER ITS TIME TO PASS ONTO SOMEONE ELSE TO CONTINUE THE JOURNEY WITH IT AND ENJOY. THE VEHICLE IS KEPT ABOUT 15MINS FROM GATWICK.